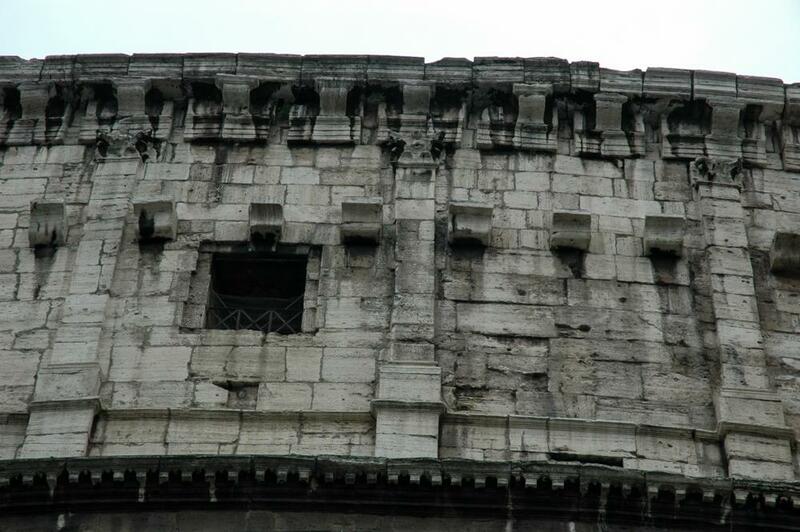 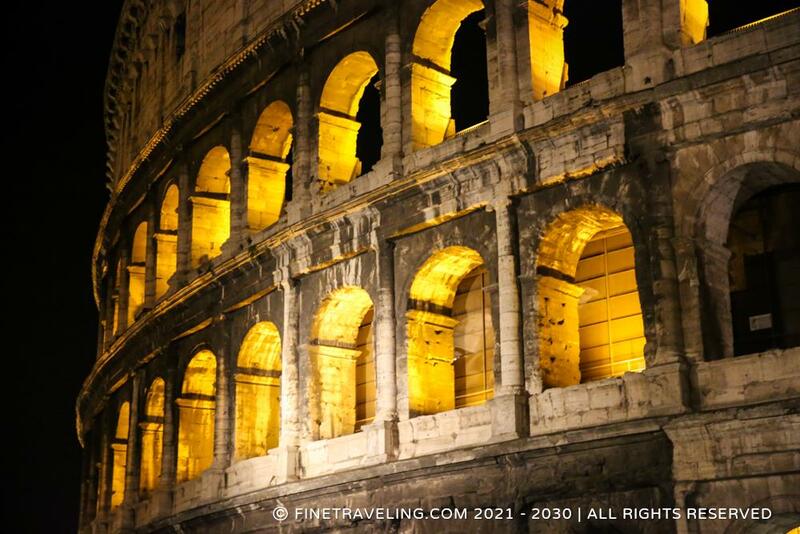 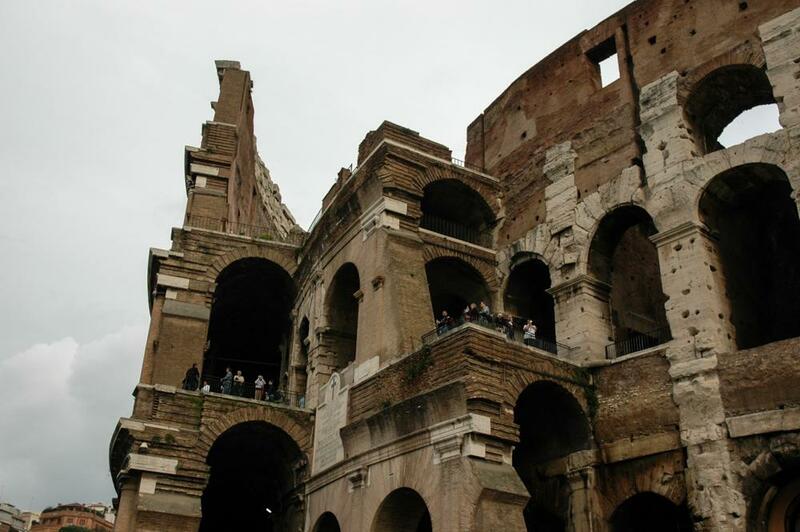 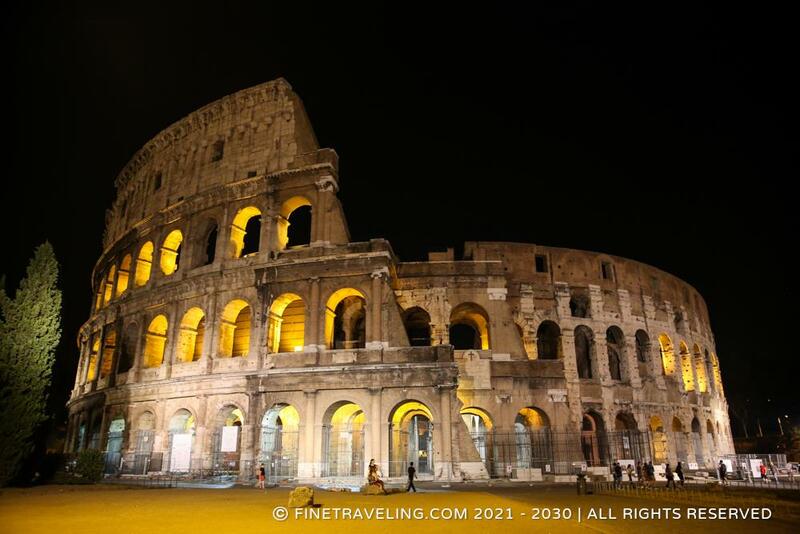 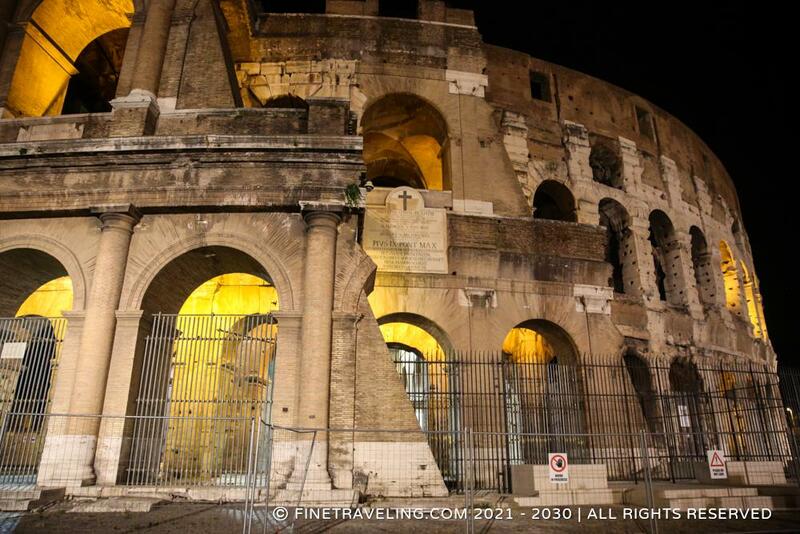 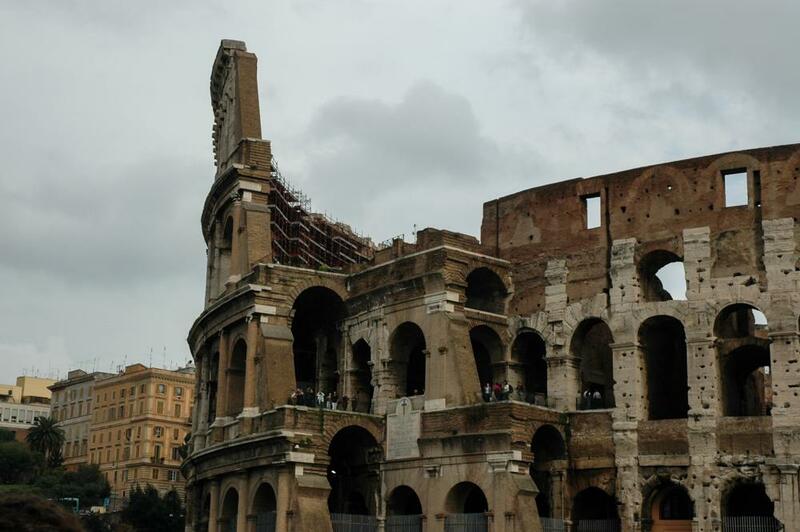 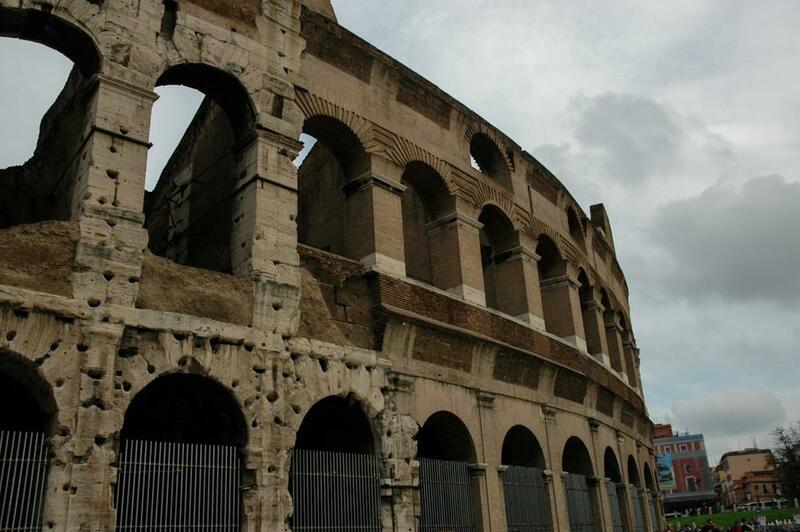 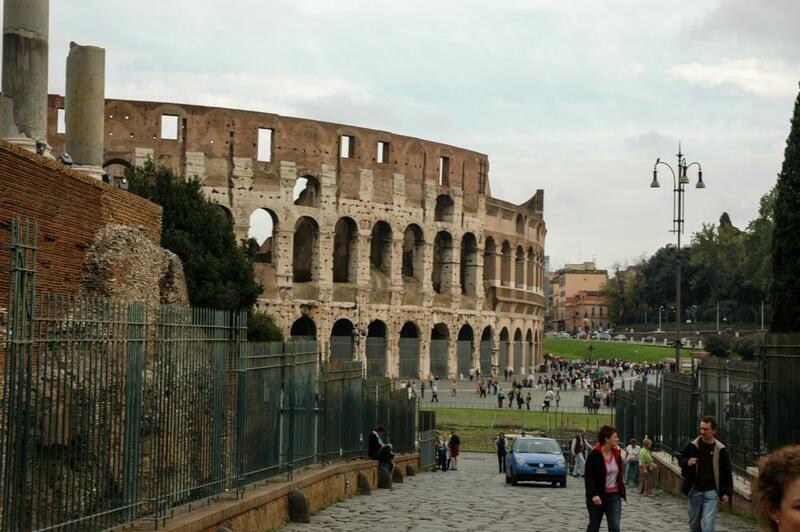 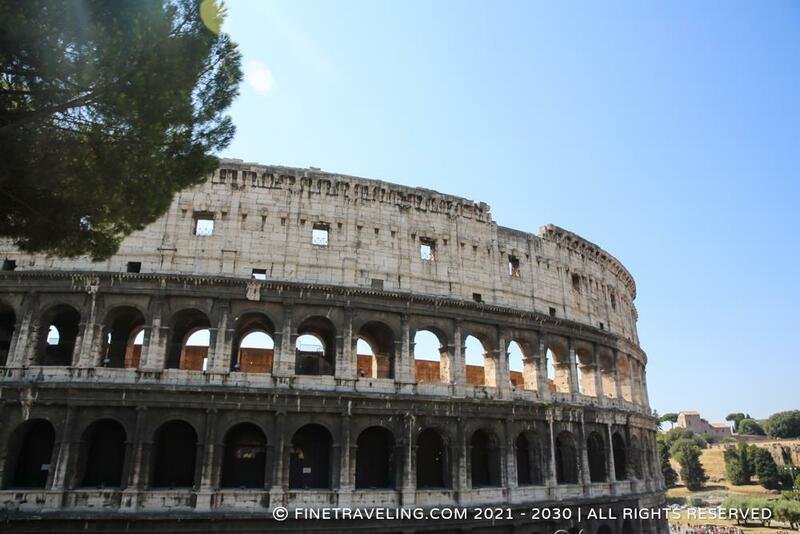 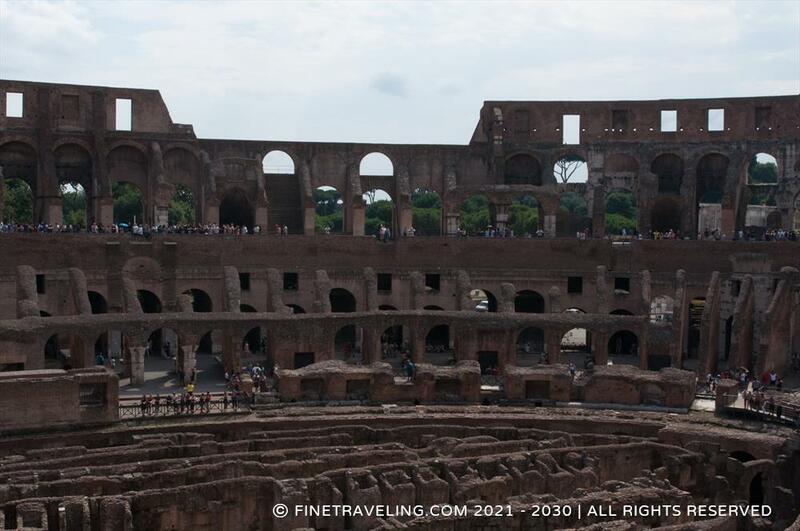 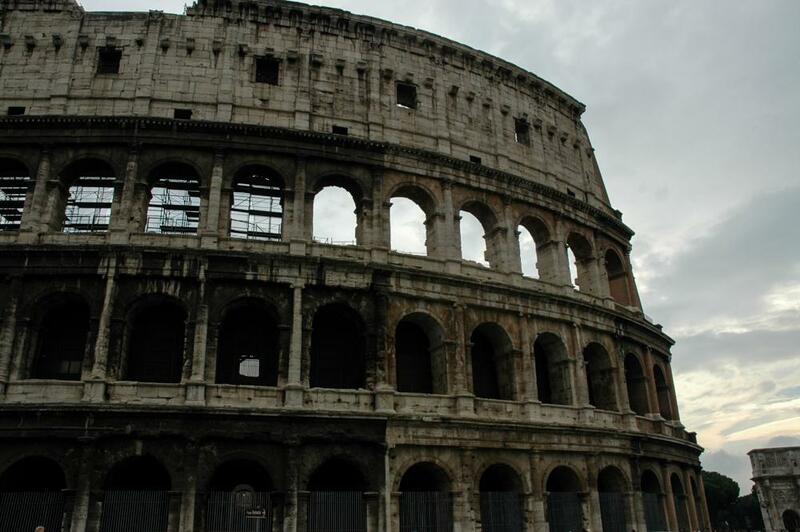 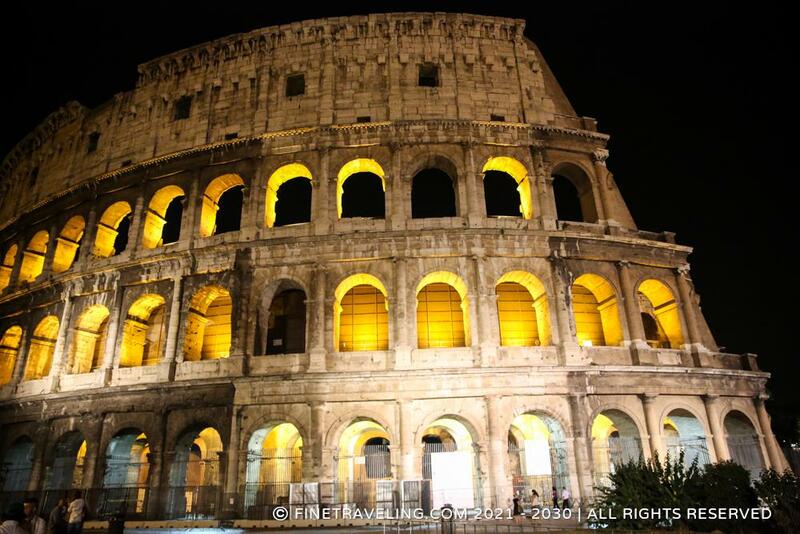 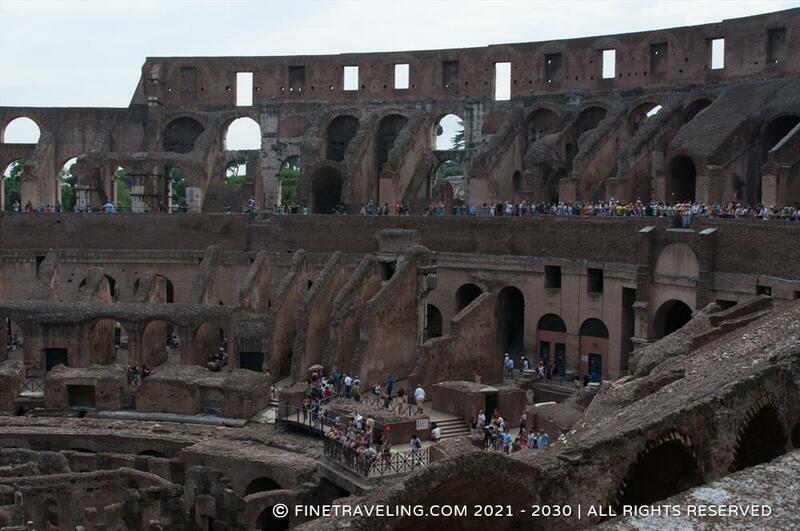 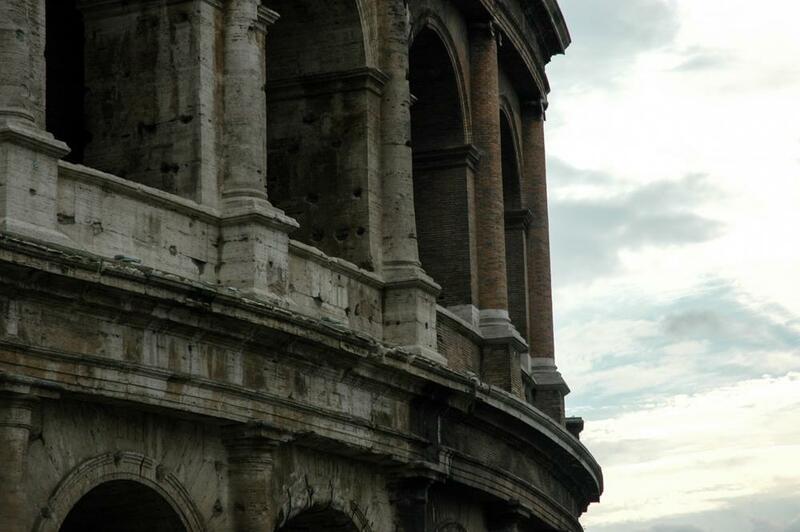 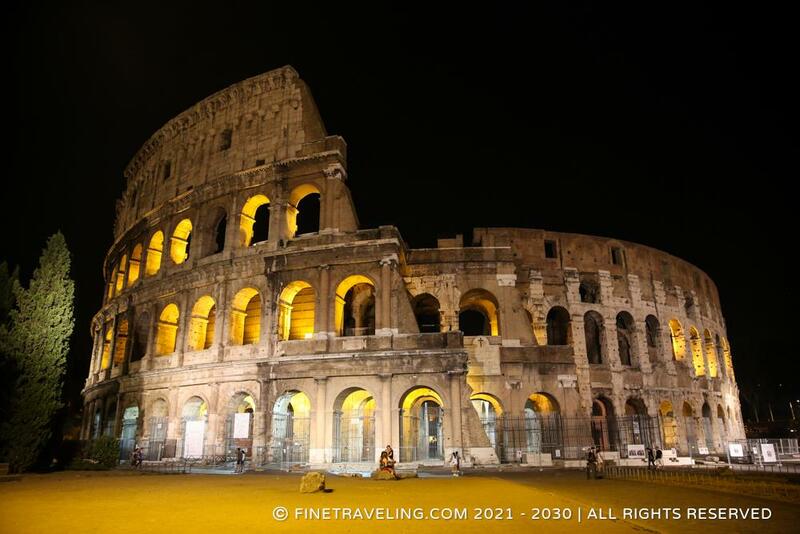 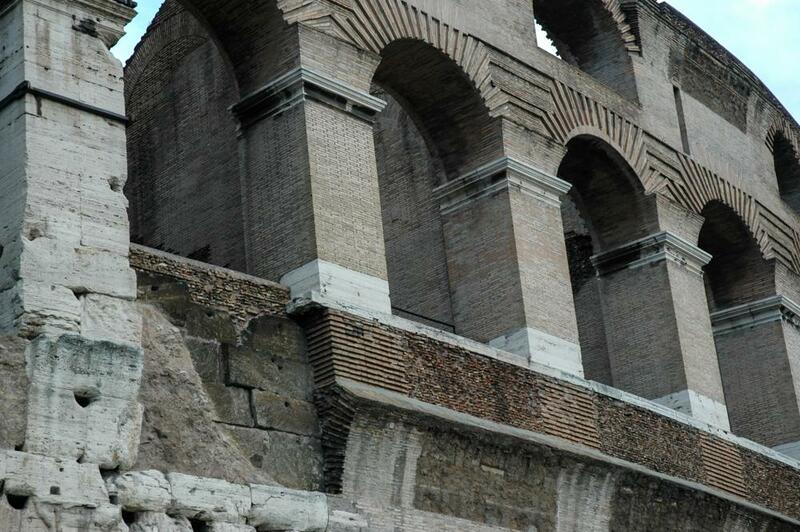 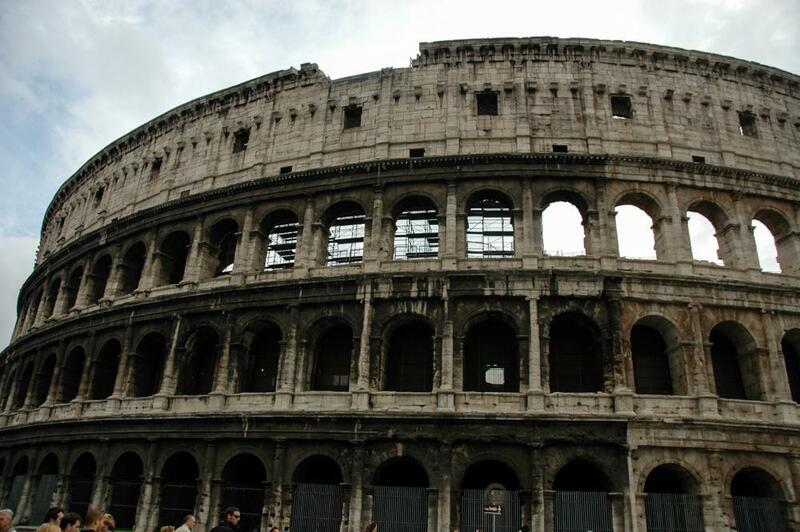 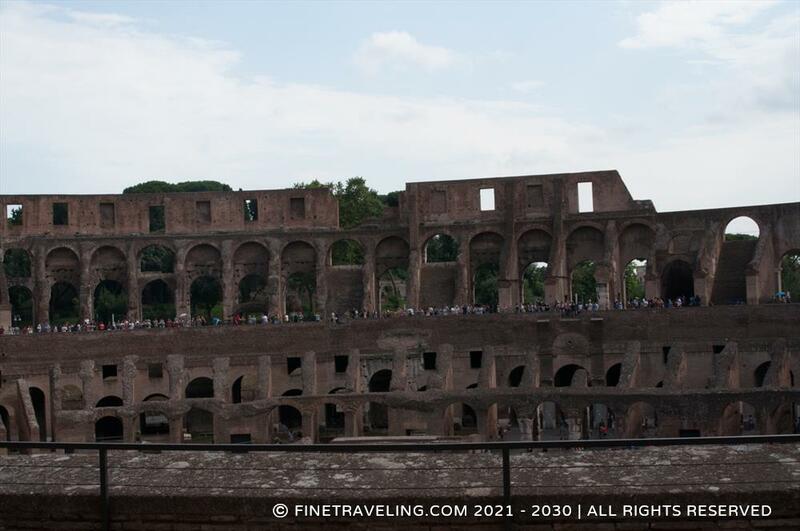 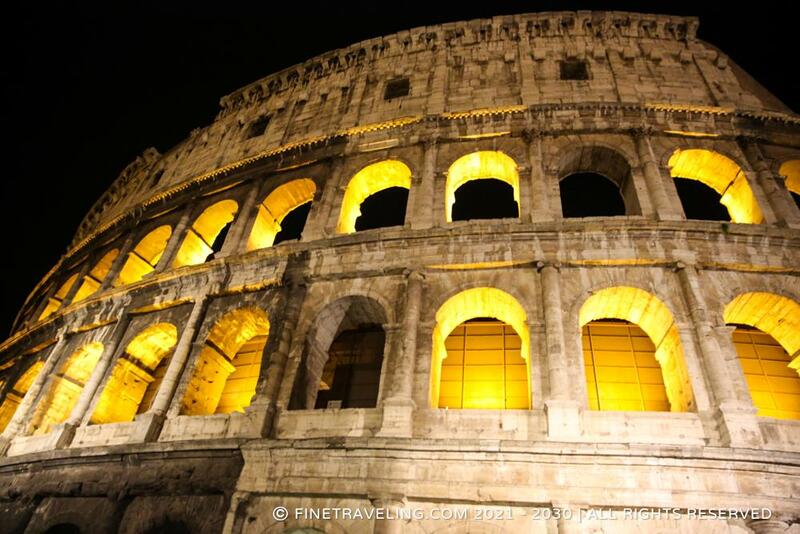 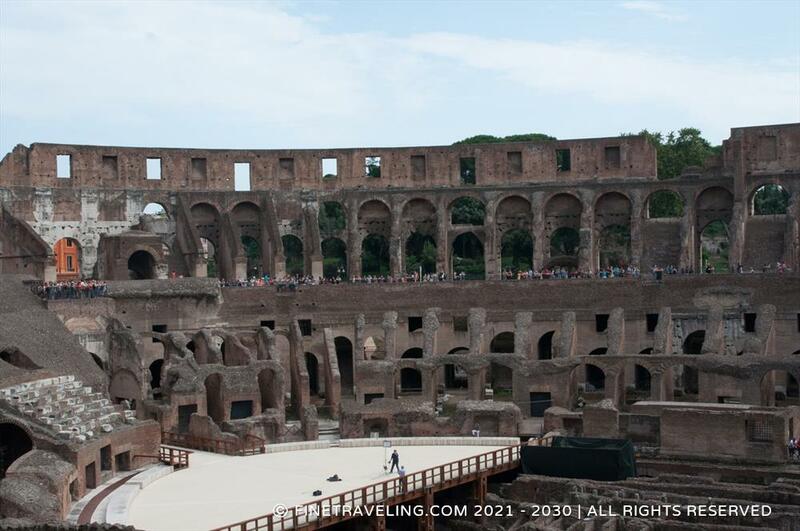 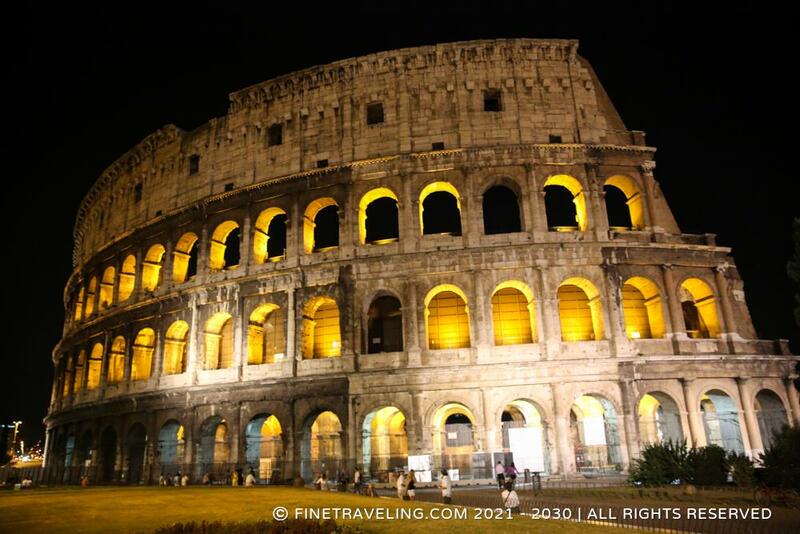 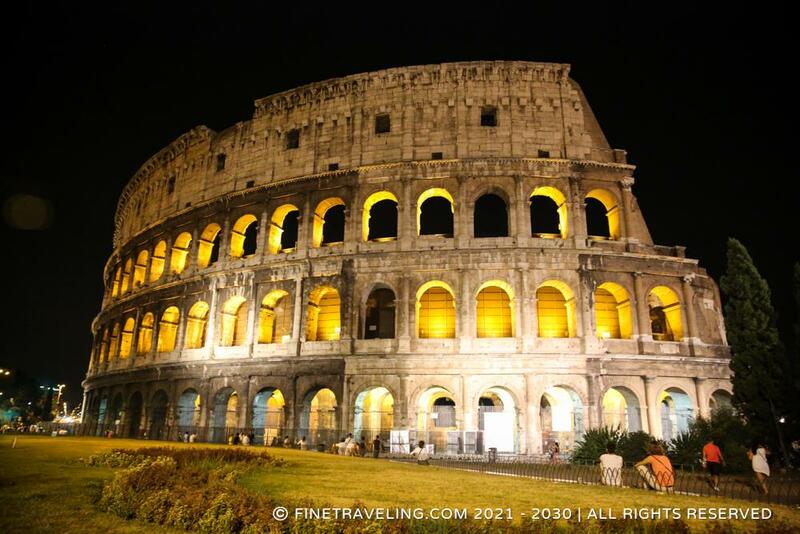 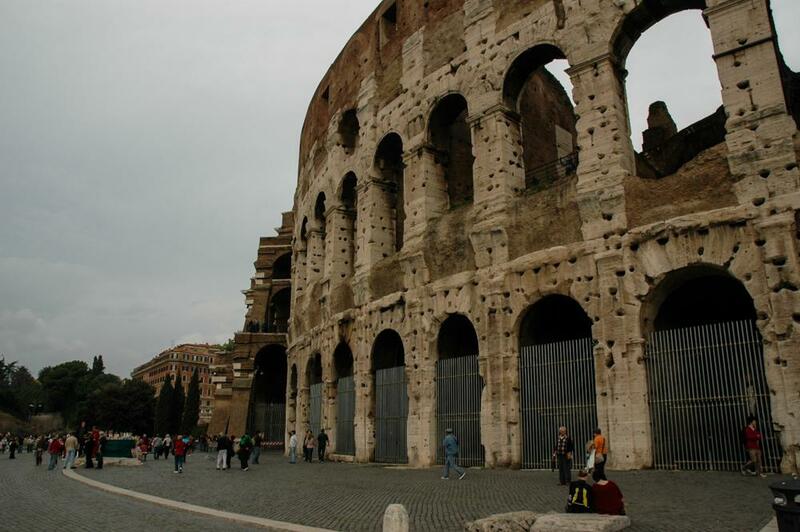 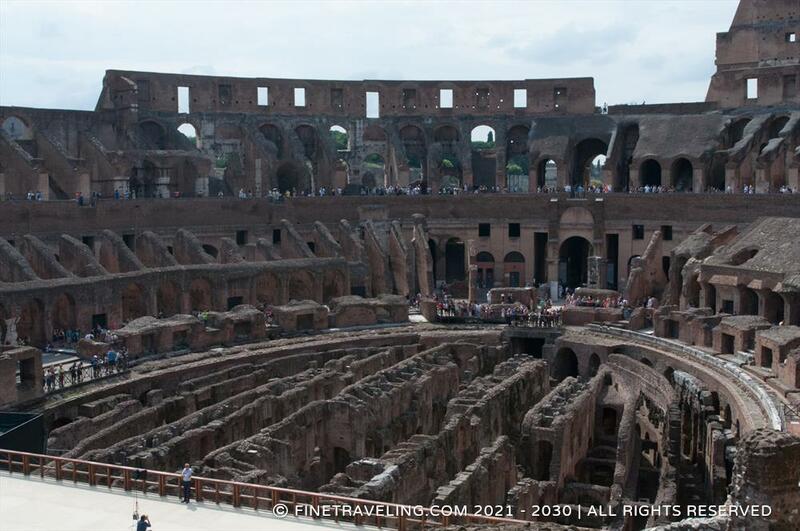 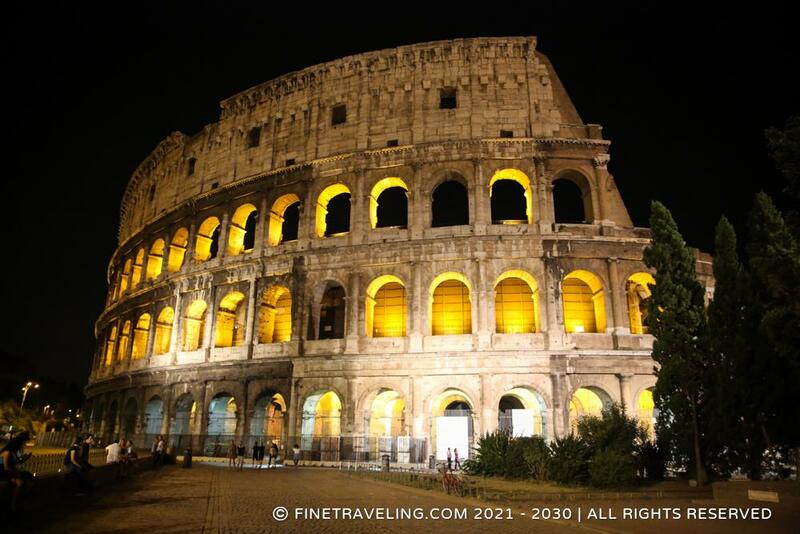 Colosseum Photo submitted by George I. 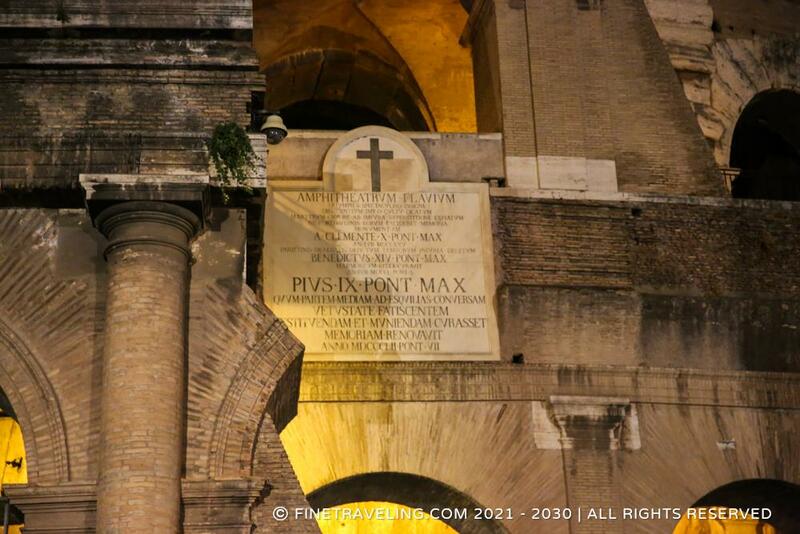 "Symbol that captures the power and wealth enjoyed by the Romans." 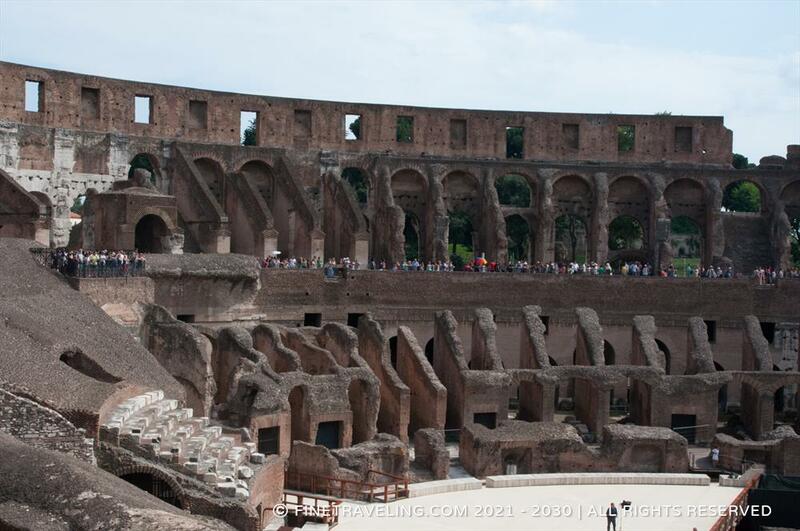 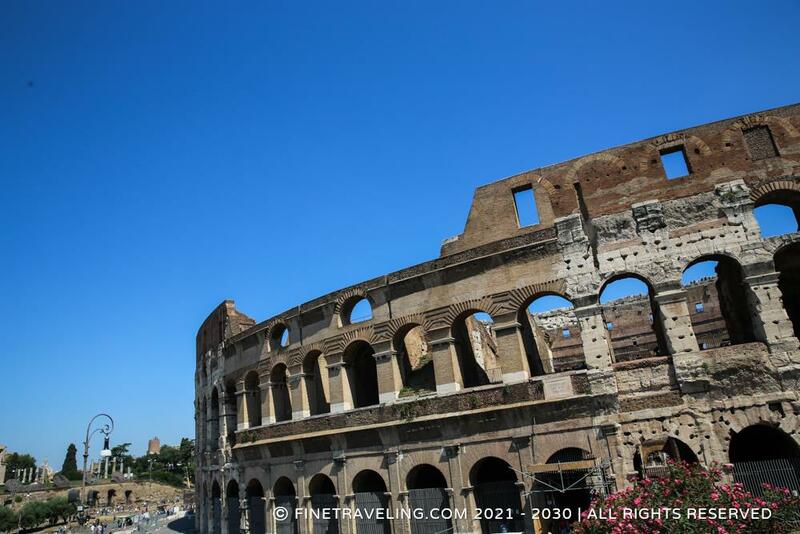 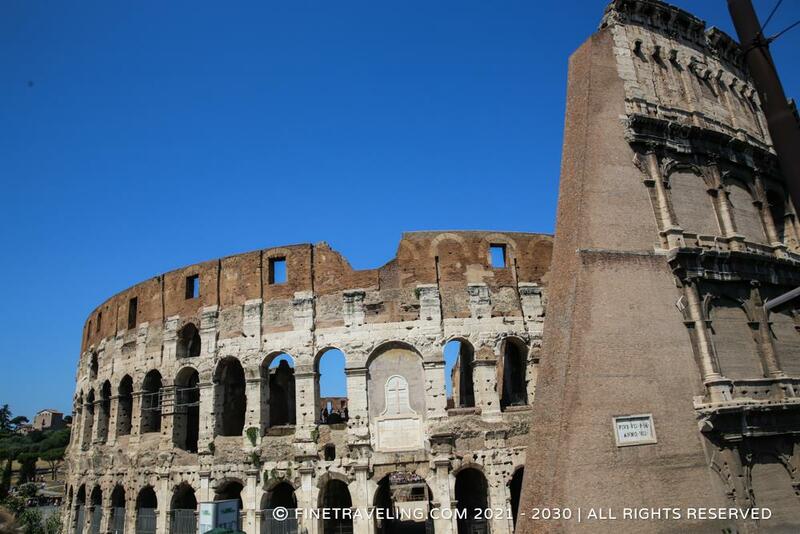 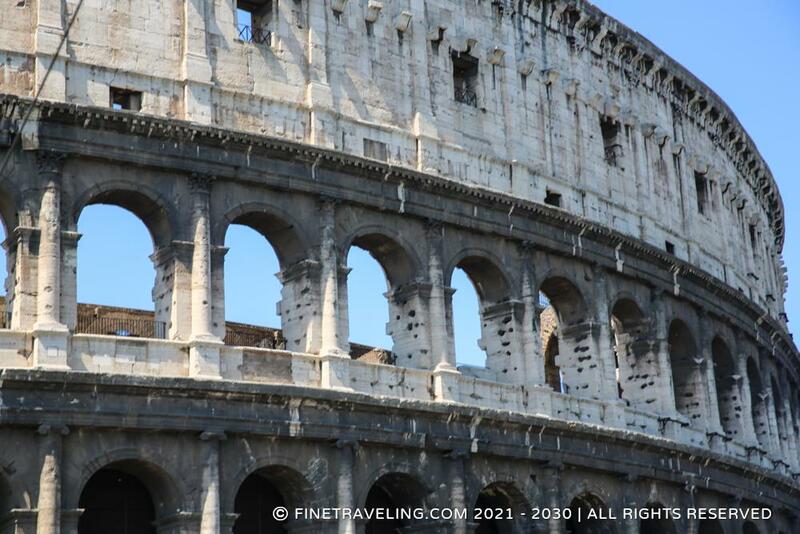 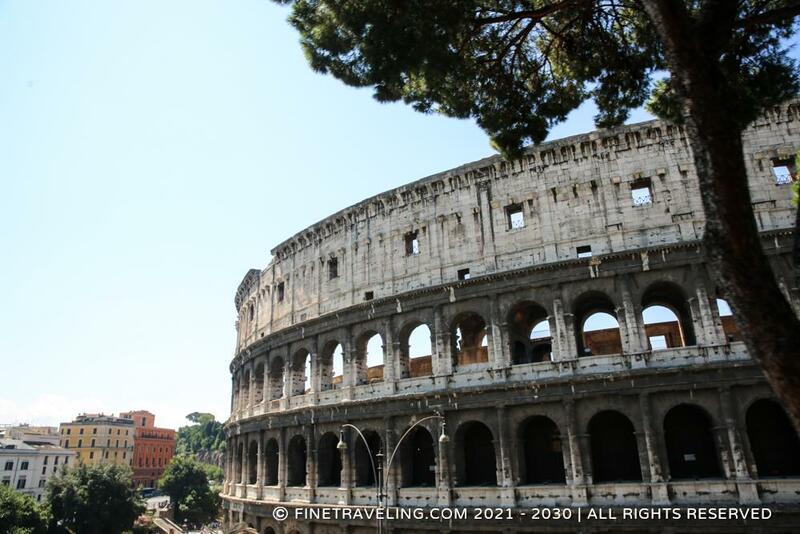 Tourists' number one attraction, the Colosseum is more than the largest amphitheater of the world. 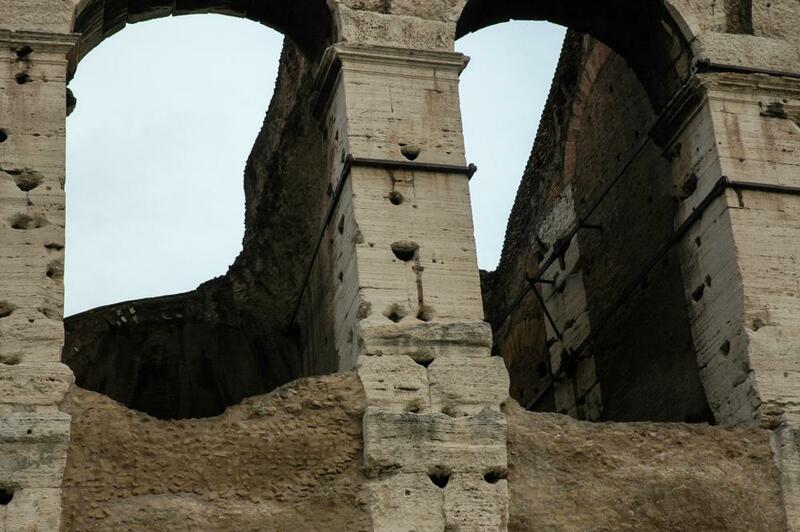 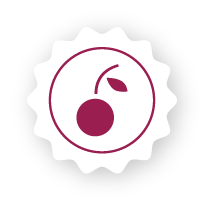 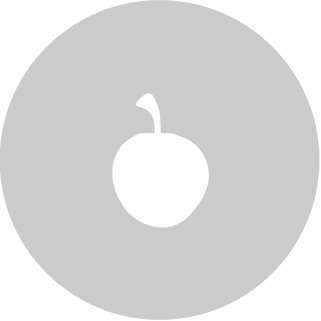 It is a symbol that captures the power and wealth enjoyed by the the Romans back in the first century. 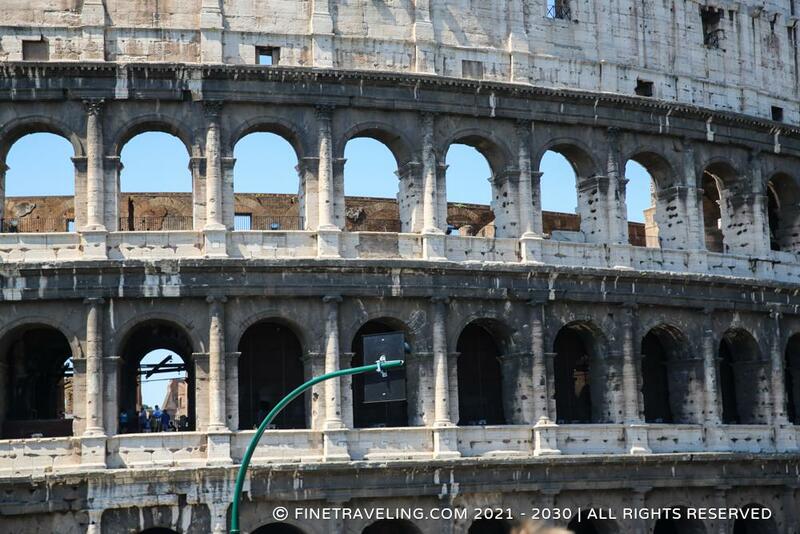 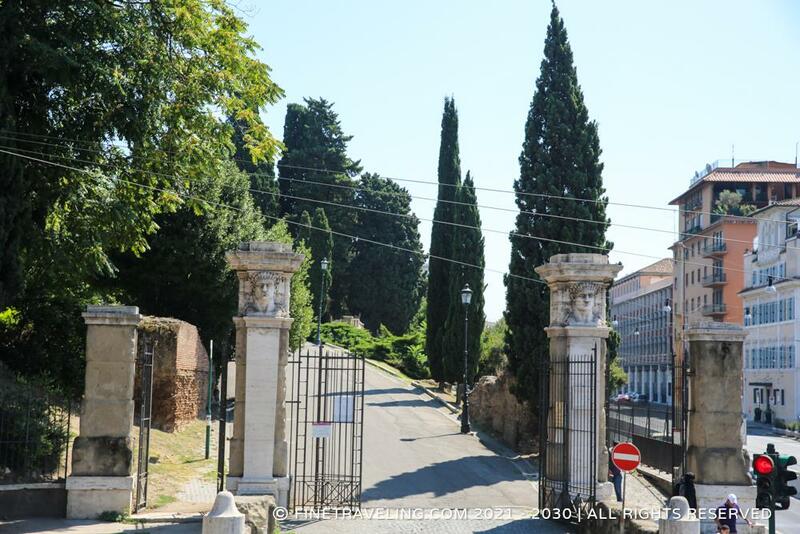 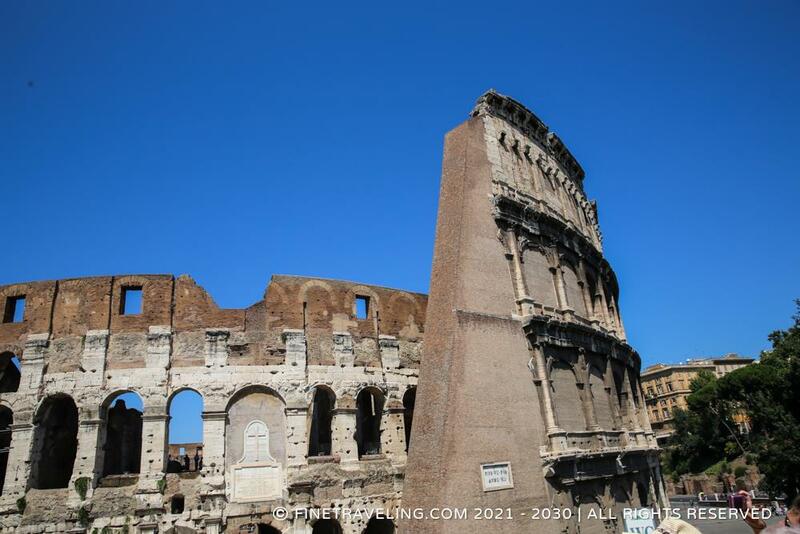 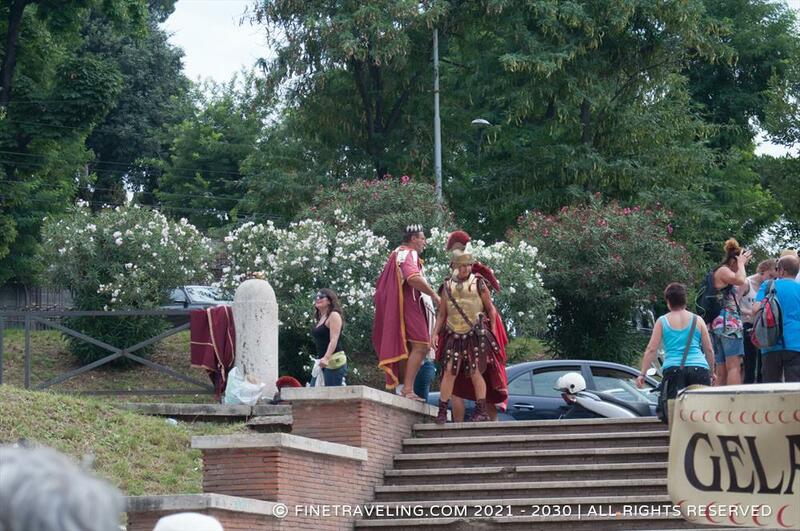 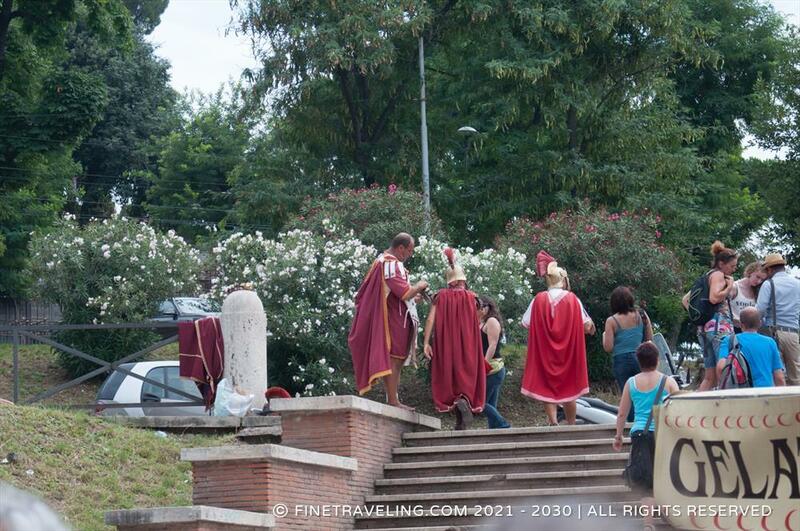 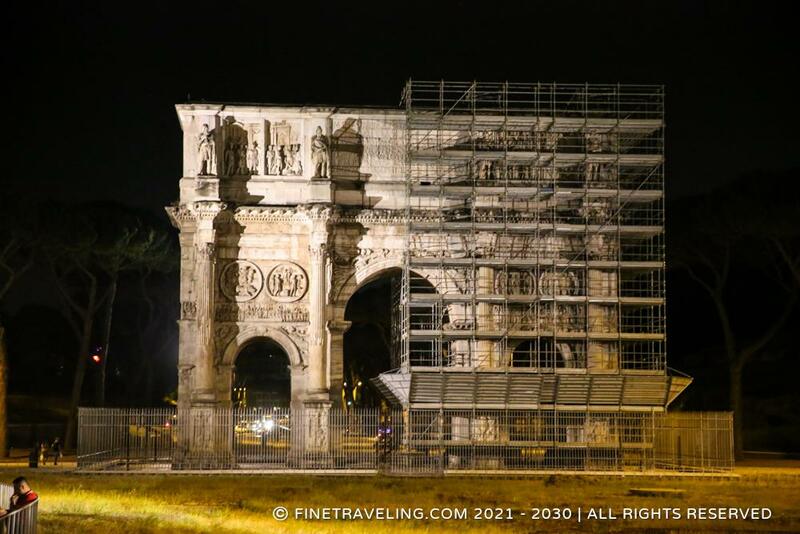 Some may see historic ruins made of concrete and stone, others see the glorious past of the eternal city. 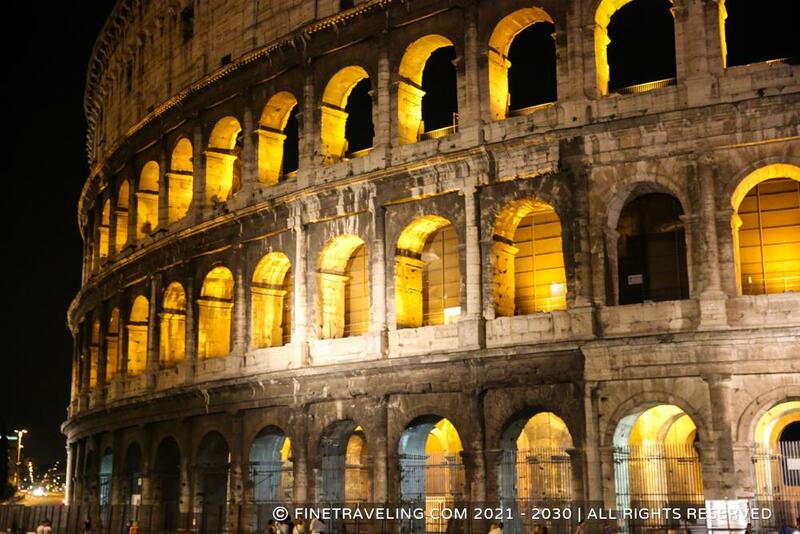 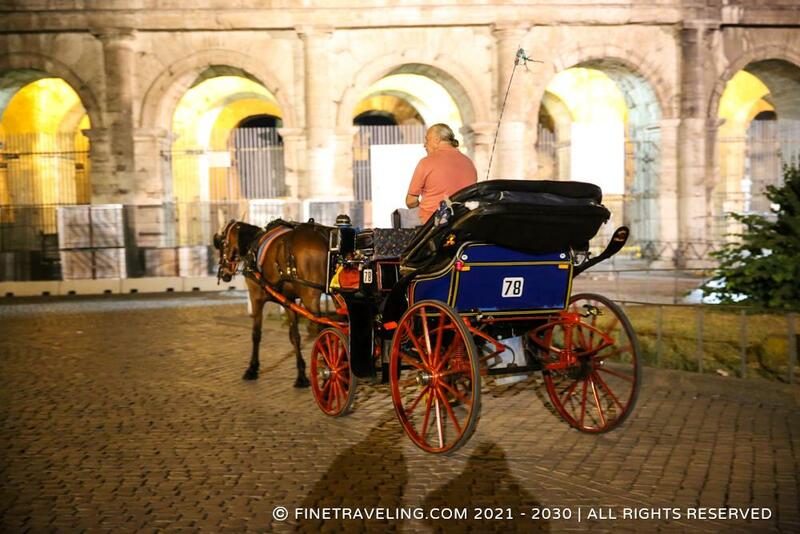 You can take a tour with a guide or an audio aid inside the Colosseum, but the best way to experience the emblematic building is at night when it is led. 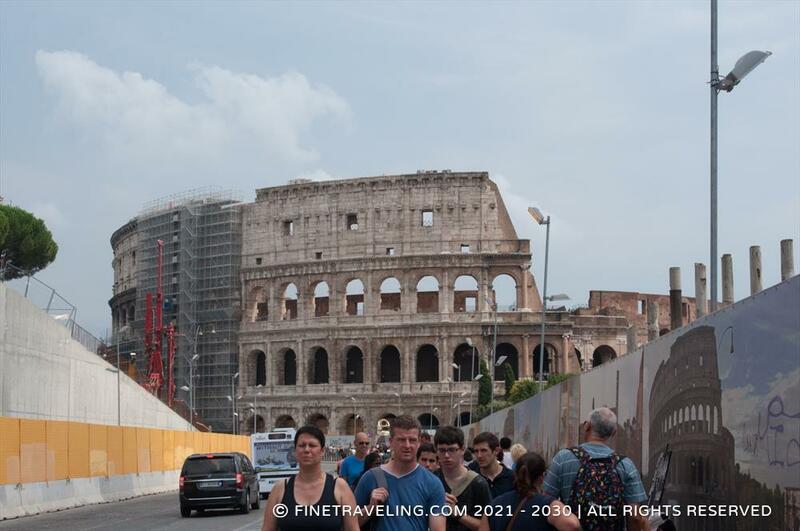 It is always flooded with tourists and vendors so take all the necessary precautions before going, and get some water and walking shoes.